FIT’s* – minimum 2 people. 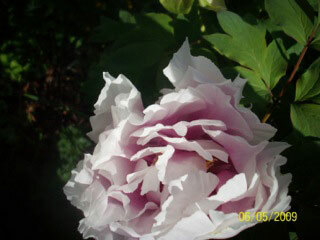 TOUR PRICE: $2,350.00 per person, land only, in a double room, . 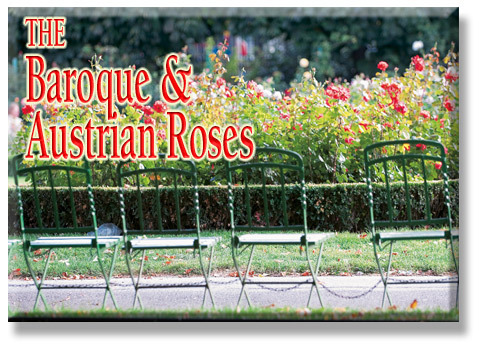 You will see literally thousands of roses in Vienna's public rose gardens of the Volksgarten, Burggarten, and Rathauspark. 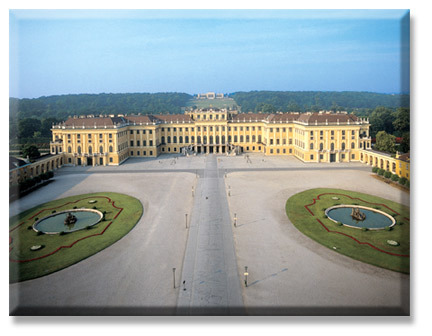 You will visit Schönbrunn Palace, the Habsburg summer residence, and view the Imperial Rose Gardens. 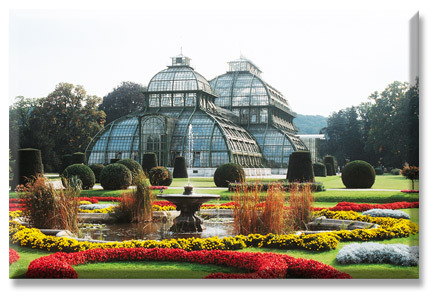 You'll also see the gardens, ponds and man-made lake of Laxenburg Castle and the unique, Baroque gardens of the Schlosshof and Halbthurn Castles. 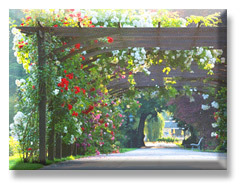 One of the tour highlight for rose lovers is a trip to the Imperial town of Baden, home of the famous Rose Days, where some sixty years ago a Rosarium was established in the park of a former palace (30,000 rose plants, more than 600 species). 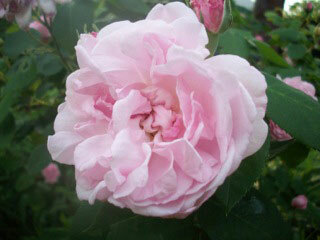 The forgotten work of the Austrian rose breeder, Rudolf Geschwind, finally found its proper place in today's rose world there. The other great new event for this tour is the visit to Felling Castle in the Kamp Valley, in the hands of the Counts of Gudenus since 1654. 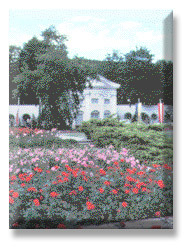 AND the present Count Gudenus will conduct a private tour through the terraced garden and the rosarium - 800 different roses, blooming from May till December - the largest private Central European collection of fragrant roses. 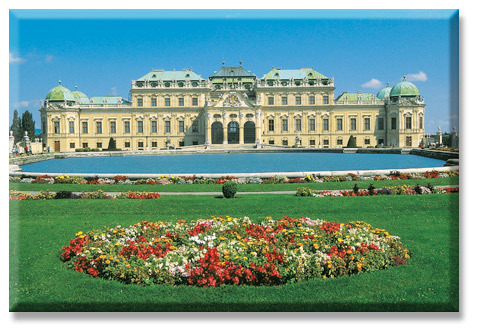 AM - Arrival at Vienna airport, meet your English speaking assistant and transfer to hotel in private coach. 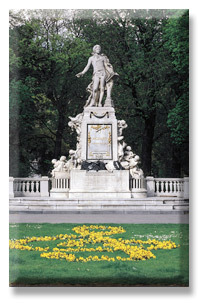 PM - Walking tour with English speaking guide including avisit to Volksgarten and Burggarten. EVE - Welcome dinner at a one of Vienna fabulous garden restaurant (weather permitting)- public transportation back to hotel. 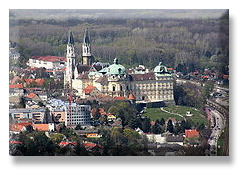 AM - Travel by coach to the Abbey Klosterneuburg (Augustine Monks - 900 yrs) and visit the convent gardens of the abbey. 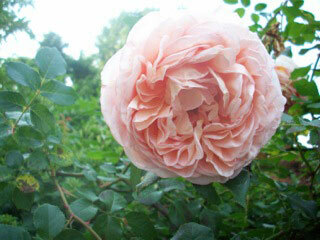 At the abbey attend a special garden tour including the baroque sala terrena, the gardens and the exquisite Orangerie. 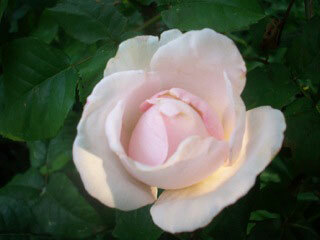 PM - Free for your own horticultural discoveries. 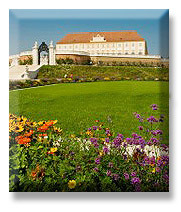 AM - Full day excursion in private coach with English speaking guide to the Baroque "Marchfeld Castle's Gardens" - east of Vienna, and north of the Danube - visits Festschloß Hof and Niederweiden and it's Baroque gardens. PM - Continue on to Marchegg to explore the National Park and the famous White Stork Colony. 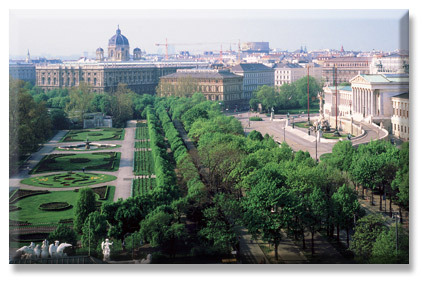 Then return to Vienna. 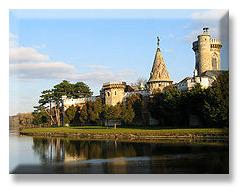 and castle park including the conservatory (look at our posting on Facebook). Lunch on own at local restaurant. 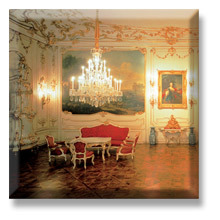 PM - Visit of the Schönbrunn Palace to see the Imperial Apartments and the famous floral paintings at the "Bergl Rooms". 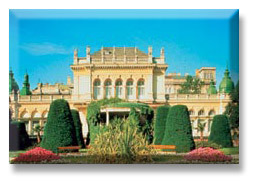 EVE - Dinner & concert at the lovely Baroque Wiener Kursalon in the Stadt Park - The Vienna Kursalon is one of the most beautiful concert venues going back to Johann Strauss, in the heart of Vienna - public transportation from and to hotel. 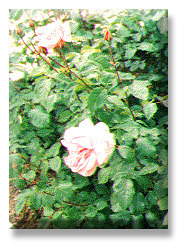 AM - Full day excursion to the Baden Rose Festival (south of Vienna) at the "Rosarium" (25000 rose plants -600 different varieties) in a private coach with English speaking guide. 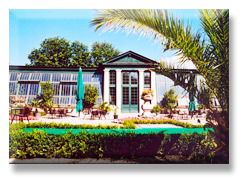 Lunch at Grandhotel Sauerhof - one of the regions most beautiful Baroque hotels. 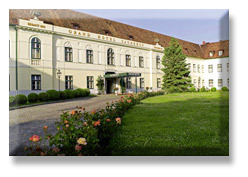 PM - Continue on to Laxenburg Castle (the Habsburg's leisure castle) which actually consists of three castles and stroll through the outstanding park landscape including a visit of the Franzensburg Castle located on an island in the midst of park's lake. Afterwards, return to Vienna. EVE - Free on own to explore the sights and sounds of Vienna, or just relax and enjoy the memories of the day. 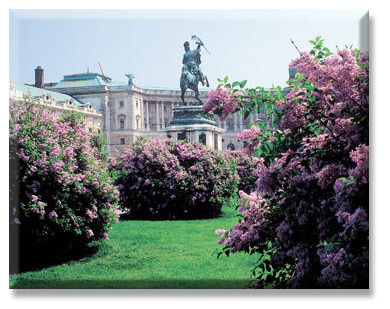 AM - Meet with your English speaking guide, a garden specialist, and visit the most beautiful parks of Vienna like Stadtpark, renovated gardens of Palais Liechtenstein and the Alpengarten at Belvedere Palace. PM - Free for explorations and last minute shopping. EVE - Farewell dinner at a one of Vienna's local restaurant. 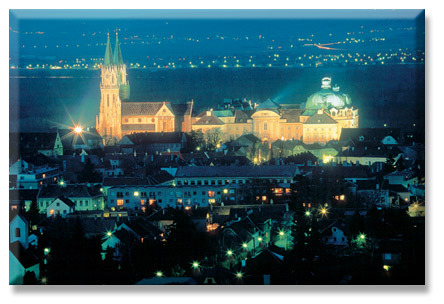 AM - Departure and transfer to Vienna airport in private coach with English speaking assistant . PUBLISHED BY HERZERL TOURS ON JAN 31, 2017 - changes may be made to the program, if deemed necessary by tour operator - tour prices are based on exchange rate at time of publication and may be changed if necessary.